The Wealth and Poverty of Nations was published by David Landes in 1998, and it has occupied a preeminent place on the bookshelves of scholars ever since. Landes boldly argued that historically unique cultural values of curiosity, novelty, and private property empowered European society to lead the modern world; a history that offers invaluable lessons for our own time. 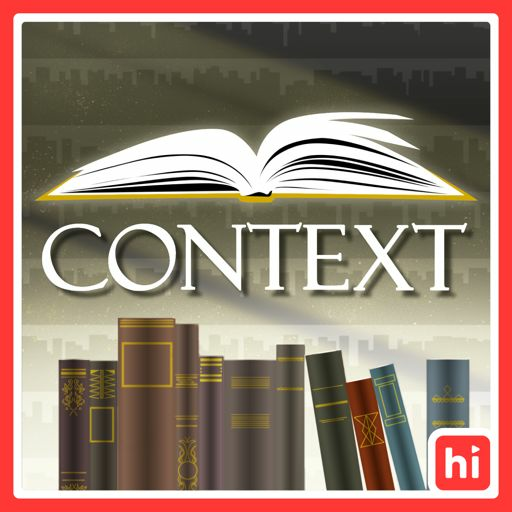 You can support Context on Patreon at https://www.patreon.com/context, or through the show's website at https://bradharris.com.